Our Vega GPU benchmarks didn't stop after yesterday's Radeon RX Vega Linux review or open vs. closed driver comparison. This morning for your viewing pleasure is a fun comparison looking at how the Radeon RX Vega 56 and RX Vega 64 compare to several generations of the older Radeon graphics cards going back to the HD 2900XT (R600) graphics processor. And Vega seems to be more power efficient when connecting additional displays. I still remember my doubtful face when my favourite x86-CPU maker bought ATI. Then, spec-drop. All of a sudden, a free driver and specs. Wow! I further remember the days of radeonHD. Just in the early steps, not much better than a VESA driver. No real acceleration, no energy management. And I was sitting on a passively cooled ~110 W TDP card (HD 3870). But I could follow that driver stack's development, step by step. Some day there was acceleration, then energy management, one day it was on par with the blob on W32. Performance got better and some game I had obtained via HIB or GOG went from errors to running smoothly just with a kernel update. Now we have launch day support and are nearing complete HW feature support. Looking back I am glad to have supported this team since these early days and its FOSS driver efforts! Look at Vega power usage during Furmark. I think it's basically idling half the time. It has higher TDP than Fury but using much less power. So driver updates will probably increase utilization of the card which will in increase performance AND power usage. Unigine Valley could run on the AMD hardware going back to the Radeon HD 4870 while ran into a hang with it on the RX Vega 64. 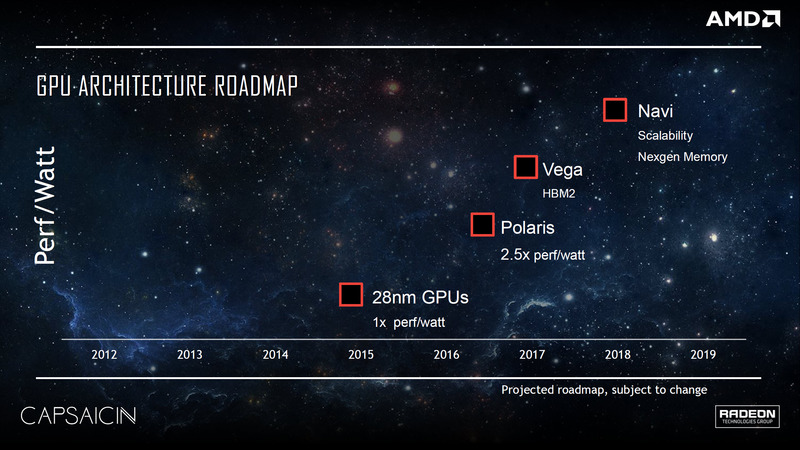 Well the RX Vega 64 is actually showing some numbers, did you meant the 7950 instead, because its graph is missing? If so could you confirm https://bugs.freedesktop.org/show_bug.cgi?id=102201 ? A powerful cpu always helps push more fps. Compare your cpu to the one used for these benchmarks. It's not about CPU tho, I get around 200-300 FPS with open source/free drivers with FX CPU at 3.6GHz and HD 6770 in that game (ofc. everything maxed out including 16x AF etc. ), it also depends on the level tested I assume, on lower resolutions it can go well over 400 FPS at peak, so it's not CPU limitation for sure. Where do I get the 'glmark2' number from? I have '​​​​​​​glmark2 2013.08.07' for ages, but no #vXXX.